I have finally finished my first Clapotis. It was a fun knit, and I followed the pattern exactly, and I stayed up many late nights knitting furiously to get to the next spot to drop a stitch so I could have the pleasure of unravelling it. I made it from some of my homespun, which I'd made for exactlyt hat purpose. I had to dip into a second skein that I'd spun later to a different specification, so the very end looks a bit different, but it's still cool. I'm goign to make another one, but skinnier. Right now I'm going to work on a few smaller instant gratification projects--I'm knitting Dashing out of the same stuff as I knit the Clapotis, for myself if my boyfriend decides he doesn't like them, and I'm going to knit Fetching for my mom out of some wool I spun just for her. Dashing is started, but Fetching is waiting for the wool to finish drying from the twist-setting. I think I'm partially making this for my mom as a way to justify the way I overspent in the yarn store on Thursday. I've been sick all week, and I indulged in some roving retail therapy, and I really didn't have the money to spare to even buy one roving if I wanted to make a payment on my credit card like a good girl. Dude, I spent it on roving instead. And so I'm making my mom something pretty. 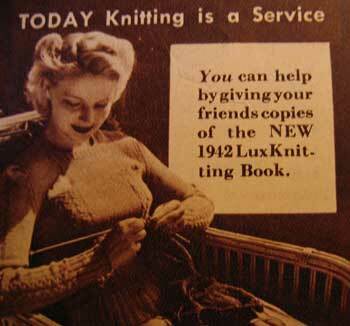 Just came across your blog in ravelry (I was searching halifax knitters). I recognize you from the bellydance world (I'm in Level 1 at Belindance). 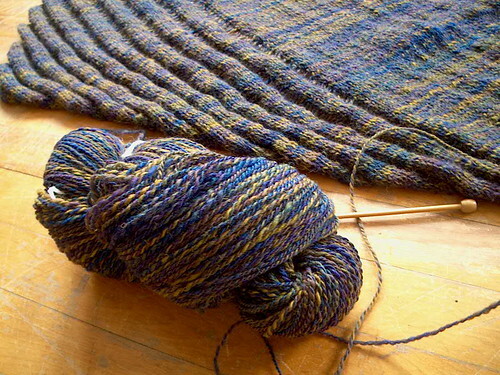 Clapotis seems to be meant for gorgeous handspun.